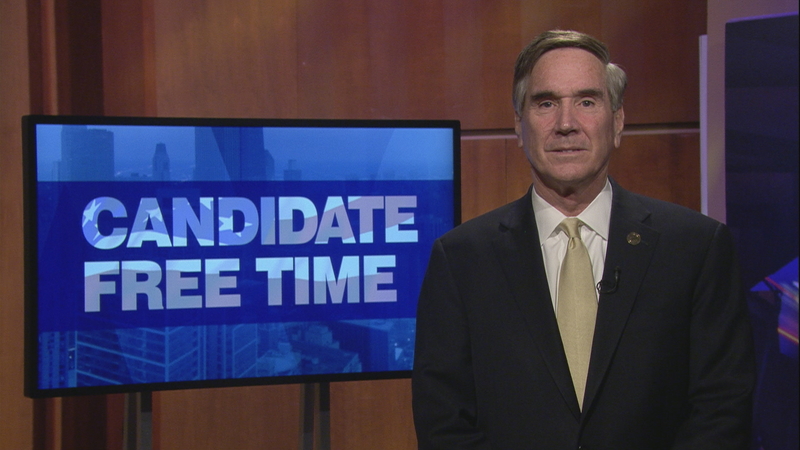 Video: Tim Schneider tells voters about his platform. Learn more about Candidate Free Time. Hello, my name is Tim Schneider, and I'm honored to serve as a Cook County Commissioner. My road to the County Board is a personal one. I've lived in Cook County my whole life, and grew up watching Cook County inspectors extort bribe money from my father, and watching Cook County highway department trucks park all day in our parking lot, not getting any county work done. I thought at some time I'd like to do something about these shortcomings-and the waste, mismanagement, and high taxes in the county. In 2006, I had that opportunity, and won election to the Board. Today we have a well-run Building department and we have GPS trackers on all of our highway department trucks, but we also have much more! I have fought for greater transparency and accountability, I fought the Stroger sales tax, and sponsored its repeal. I sponsored the repeal of the soda tax, and worked hard to then balance the budget without raising any taxes. I fight every day for the middle class, fighting against overburdening taxes, including real estate taxes that are crippling our residents. I fight hard for small business owners, because if they are forced to leave, the residents have to pick up their share. I have fought to reduce campaign contributions from entities doing business with the county, worked for criminal justice reform, and most recently a court accountability study. Locally, I've listen to the concerns of officials and constituents to fight for more road construction dollars in my district, against county mandates that cost our residents and villages more money, and against unnecessary red light cameras. I've even given back over half a million dollars of my own Commissioner's budget. I believe a thriving economy- with a strong and growing business climate is the answer to our revenue issues, not burdensome taxes that simply drive our people and jobs out of Cook County. We still have much to do- we must solve our pension problem, health care related issues, looking more to automation as a way to reduce costs, and tighten our belts every day- like taxpayers must do. I look forward to continuing my work for you, and would appreciate your support.